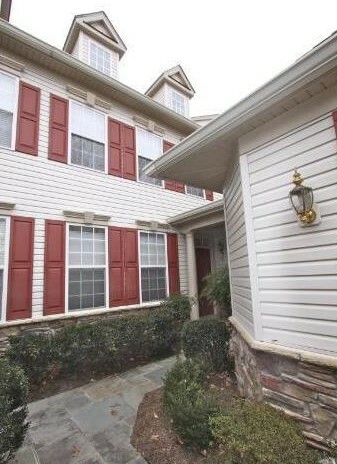 This 4 bedroom, 3.5 bath townhouse is immaculate! Built in 2003 this home will surely impress you with it’s large family room with stacked stone fireplace, hardwoods on the main floor, granite kitchen, and gorgeous spaces for entertaining. The master bedroom has cathedral ceilings and a luxurious super bath. The fully finished basement is enormous with an additional full bath, family room and bedroom. This home has all the space you could possibly need + a 2 car garage. This is a MUST SEE!